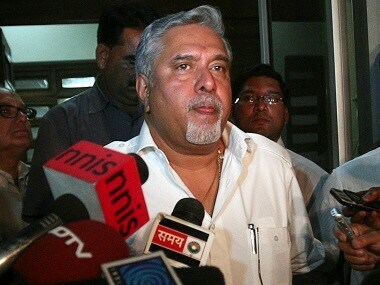 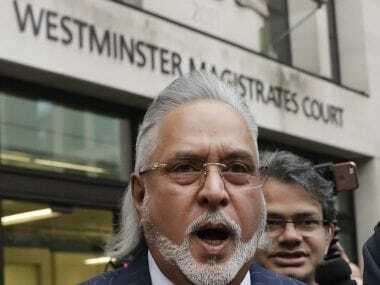 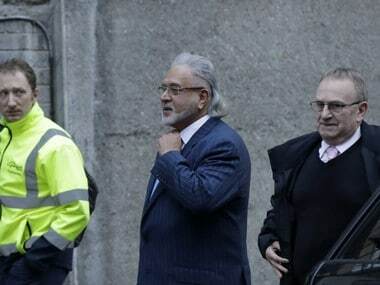 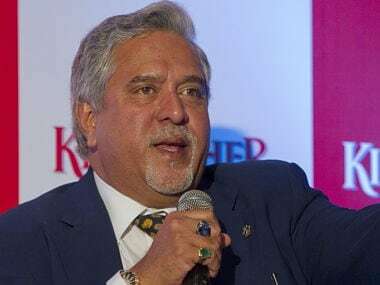 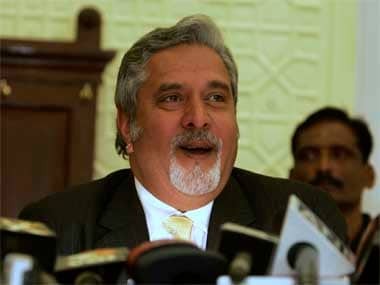 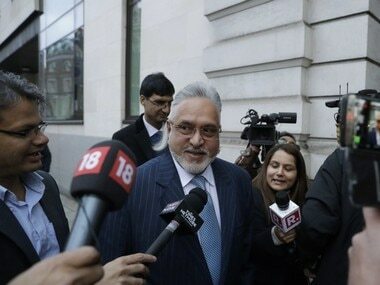 A London court has reportedly backed India's claims that former liquor baron Vijay Mallya is a wilful defaulter. 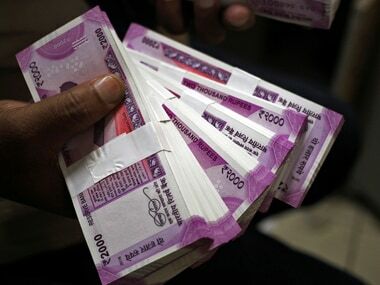 The amendments aim to keep-out such persons who have wilfully defaulted, are associated with non-performing assets, or are habitually non-compliant and, therefore, are likely to be a risk to successful resolution of insolvency of a company. 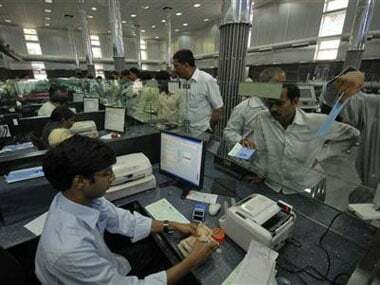 Now that March-deadline for the RBI has passed, have banks reported all of their NPAs keeping to the central bank deadline?